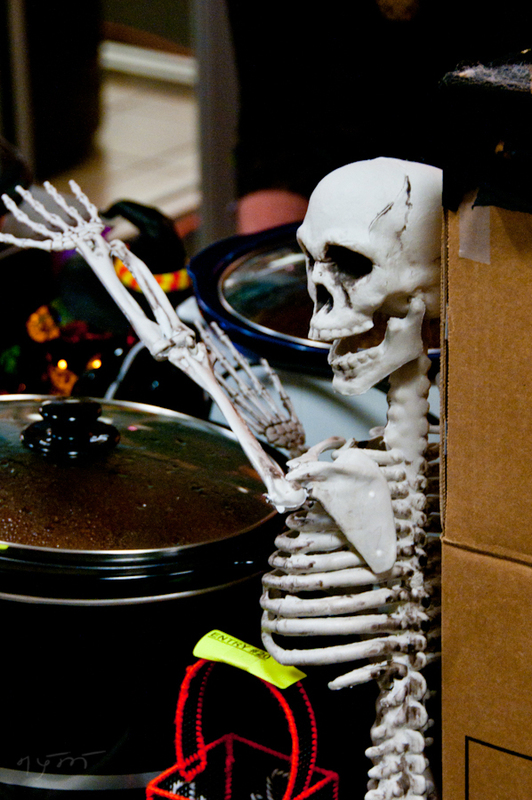 On October 28th, we held our spooktacular annual chili cookoff to support our friends at United Way. This event raised over $1,400 and will be donated directly to United Way of the Plains. 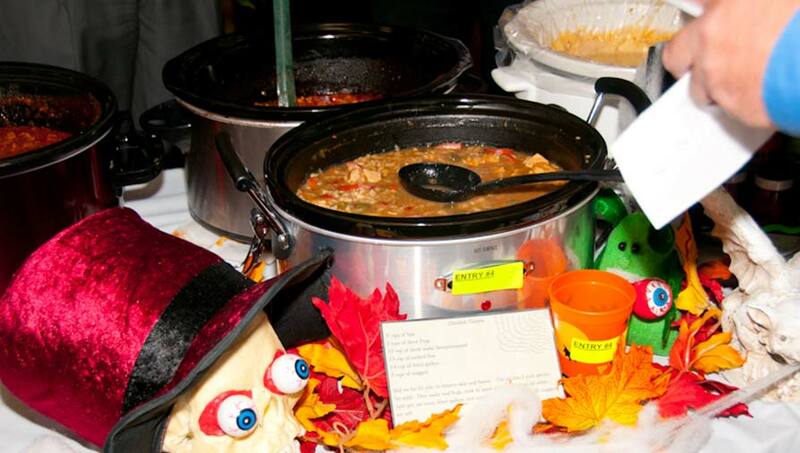 Participants voted on their favorite chili/soup and our first place winner was Robert Metoyer. Best (spooky) presentation went to Clay Bridge. Thank you to all who participated and to those who helped put this event together for another successful and delicious year.